Email marketing campaigns with customer relationship management. Customers looking for advanced audience segmentation and advanced automated campaigns. Customers looking for the most straightforward, easy to use email marketing tool. 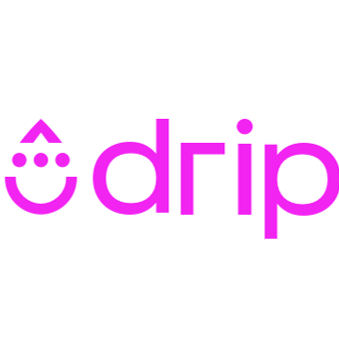 Drip is an email marketing tool with a focus on helping you connect with customers. This means it has more of a focus on Electronic Customer Relationship Management (ECRM) than other competitors in this category. Drip is a good option if you want to create highly personalised and targeted email marketing campaigns, to help drive engagement.